limited pressing on red & blue split-coloured vinyl, housed in a gatefold sleeve. pressing on transparent red vinyl, housed in a gatefold sleeve. 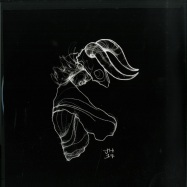 following his widely praised smoke signals album, overlook returns to uvb-76 music with all of them witches, a five track ep steeped in occult suggestion. four original works and a positive centre remix coerce the listener into a sound palette that maintains the powerful dynamics of drum & bass while overlooks masterful story telling lends compelling narrative: ritualistic, seductive and arcane. a collection of 17 rare & unreleased tracks from 2015 - 2018. out-of-print 7-inches, b-sides and unreleased songs from the liminanas. 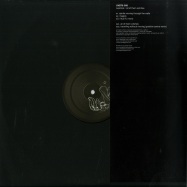 double black vinyl in gatefold sleeve with 60x30cm poster. 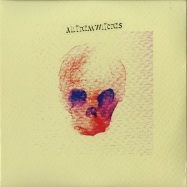 cd included. 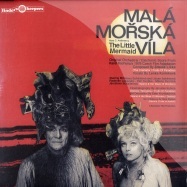 original orchestral/electronic score from karel kachy&#328,as 1976 czech film adaptation of hans c. andersons the little mermaid. remastered from the original mastertapes with the full cooperation of the seminal barrandov studios in prague. 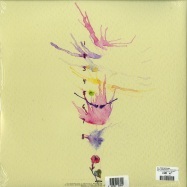 comes with info sheet and 5x540 page booklet with extended liner notes.